You can visit our website without sharing with us who you are or any information about yourself. However, there are specific situations in which we will require information from you, such as to correspond with you, to answer a question or to process a registration. We strive to let you know before we collect any personal information from you over the internet. This website counts the number of visitors, the websites from which they originate, and what internet provider is used. The results are used in summary form only and cannot be traced to individuals. Any personal data collected will not be made available or sold to third parties. This is subject to special circumstances, for example, if required to do so by law. You can also request at any time that your data be removed from our files. We have taken great care in producing, compiling and distributing the information on this website, but can not guarantee the accuracy or completeness of the information in any way. 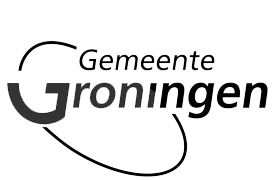 At home in Groningen does not accept any responsibility for damage caused by the use or incompleteness of information offered on this website in any way whatsoever. The information and recommendations on this website may be changed without prior warning or notice. The copyright on this website is based at At home in Groningen or with third parties who have made this material available with permission. 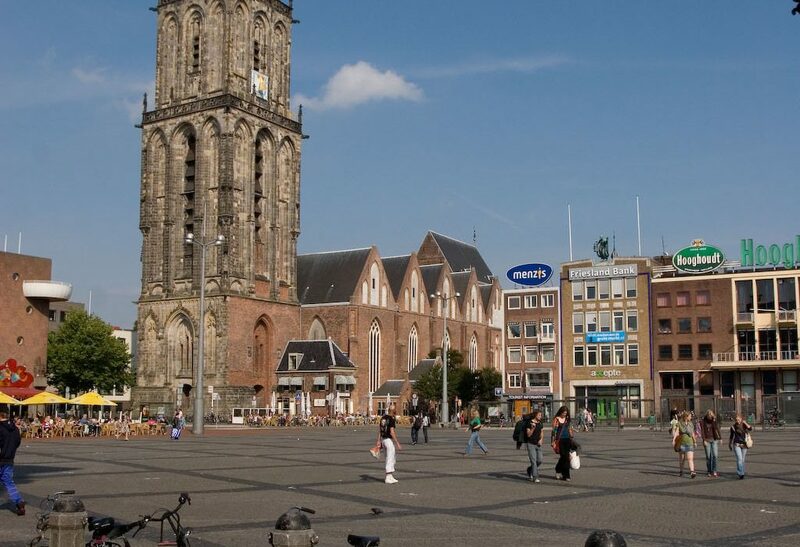 Duplication in whatever form is permitted only after prior permission by At home in Groningen.